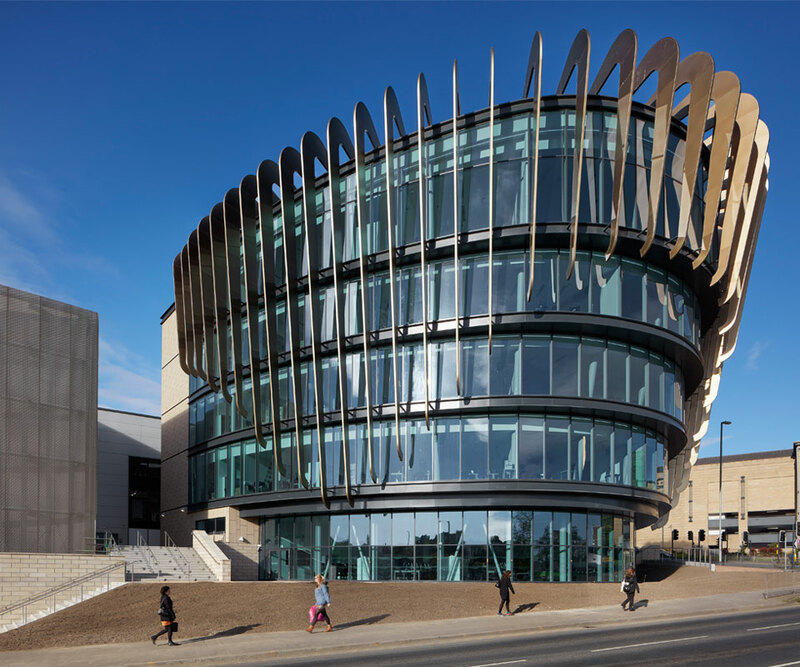 The University of Huddersfield’s Oastler Building, designed by AHR, has been shortlisted for the Design Excellence Award at this year's Insider Yorkshire Property Industry Awards. The Design Excellence category is open to architects and developers who have set new standards in design quality, build-ability, functionality, place, sustainability and aesthetics. 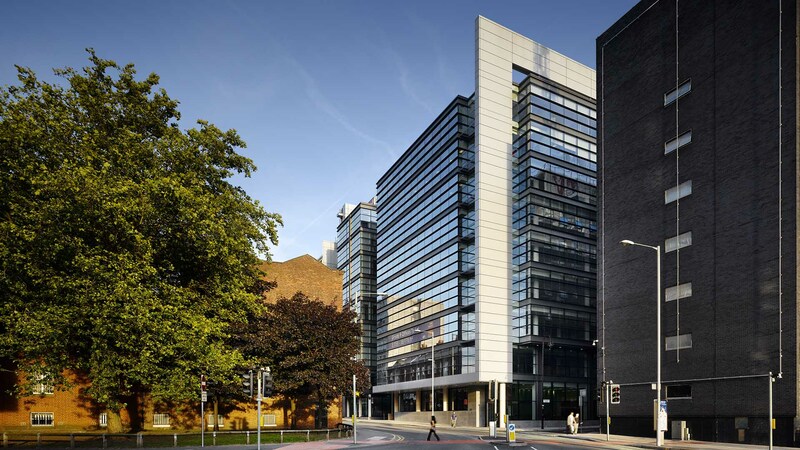 The awards celebrate development schemes in Yorkshire and the Humber over the last year. The ceremony will take place on Thursday 28th September in Leeds. Further information on the awards can be found here. 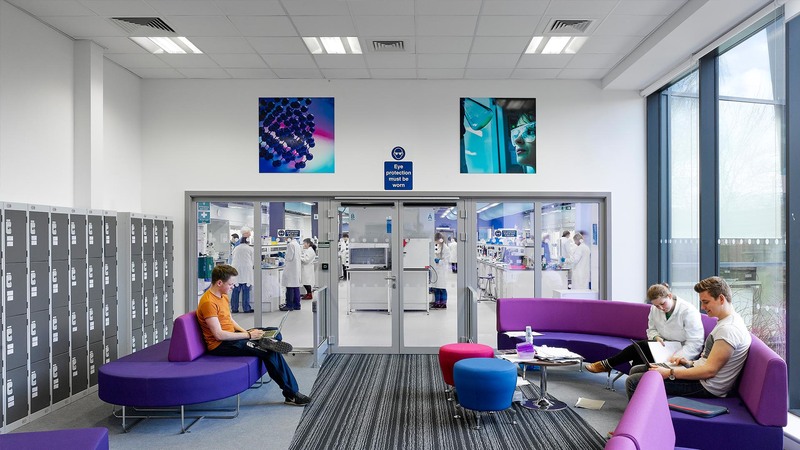 The Oastler Building opened in April this year and has already won several awards including the Educational Buildings Category at the LABC West Yorkshire Building Excellence Award 2017.